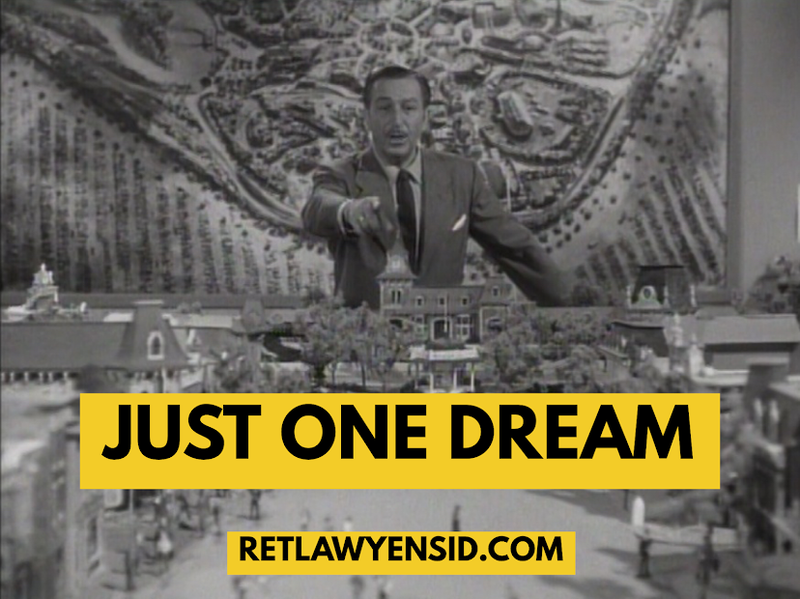 Just One Dream: RetlawYensid.Com: Disney Deep Dive: Jack’s Back! Upon his return to Disney, Tim Burton set about choosing his first project. He decided to return to his Disney roots by turning his Halloween themed short idea into a feature length stop motion film. Disney originally had cold feet. What would people think about this grim, macabre take on Christmas and Halloween? The company’s hardline would soften once it realized that it already owned the property and wouldn’t have to negotiate to acquire it from Burton. At the time, Walt Disney Animation was experiencing a second Golden age. The Little Mermaid had ushered in this new era while Beauty and the Beast had cemented Disney’s new dominance. Disney CEO Michael Eisner had hoped to do what Walt Disney himself was unable to accomplish; release a new animated feature every year. With Aladdin opening up one year after Beauty and the Beast and The Lion King on deck for the next year, it seemed as though he would achieve this goal. The Lion King, however, had fallen behind schedule. It would not be finished in time to meet its original November 1993 release date. The company thought that possibly The Nightmare Before Christmas would fill the void. Production on the stop motion picture, however, was going very slowly. The actual filming took place in San Francisco, 400 miles away from Disney’s Burbank studios and its prying eyes. The studio feared that the production was going too long and that some of the film’s elements would be too scary for children, despite the fact that this film was supposed to show Hollywood and the world that Disney was willing to create and release edgier pictures. Disney’s fears would prove unfounded; the picture would be ready in time for a Holiday 1993 release. Would Disney, however, be ready for The Nightmare Before Christmas?